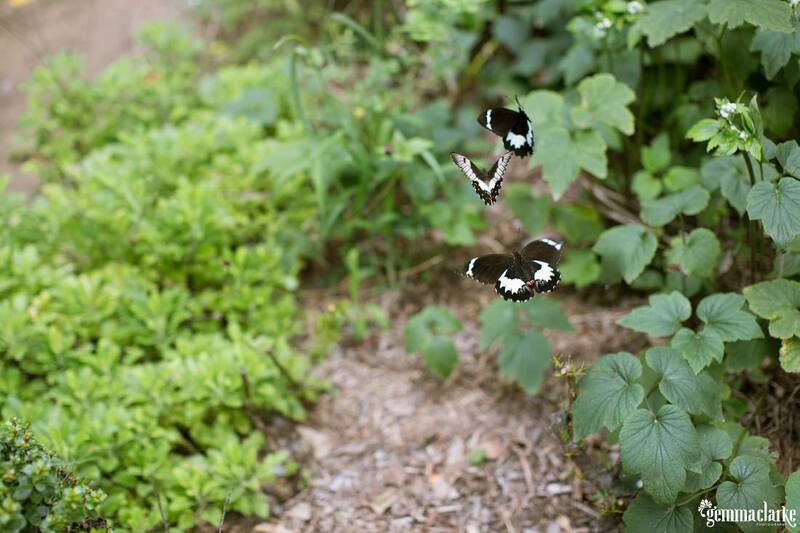 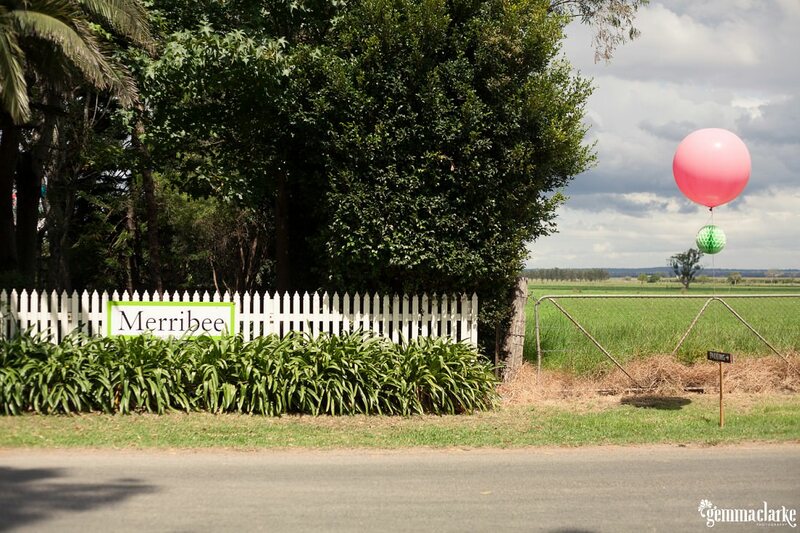 Merribee is a lovely little countryside property just outside of Nowra. 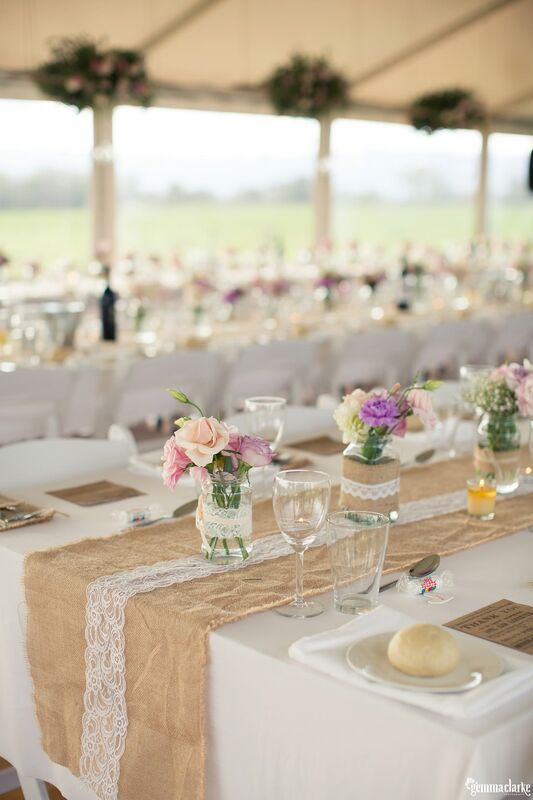 It is a blank canvas for you to decorate as you will. 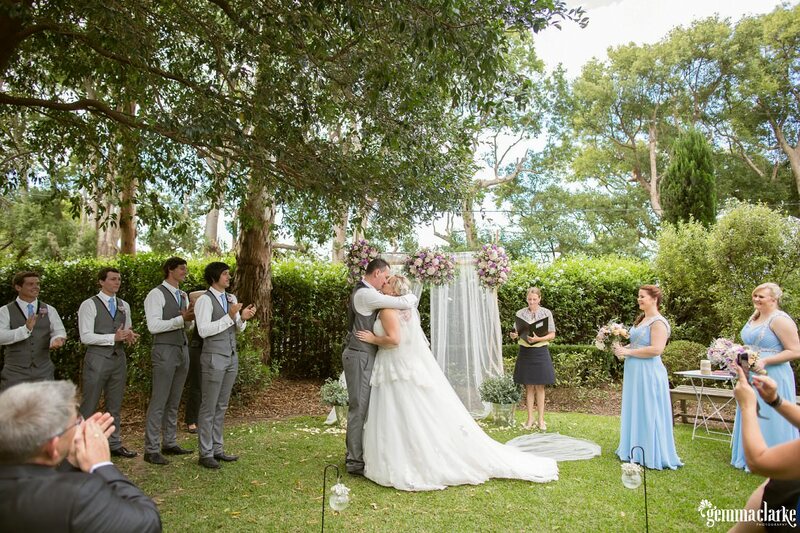 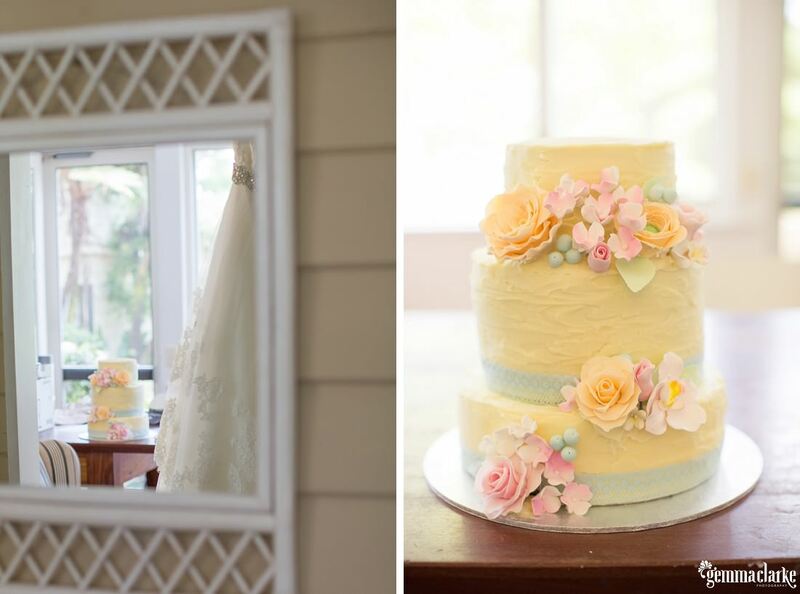 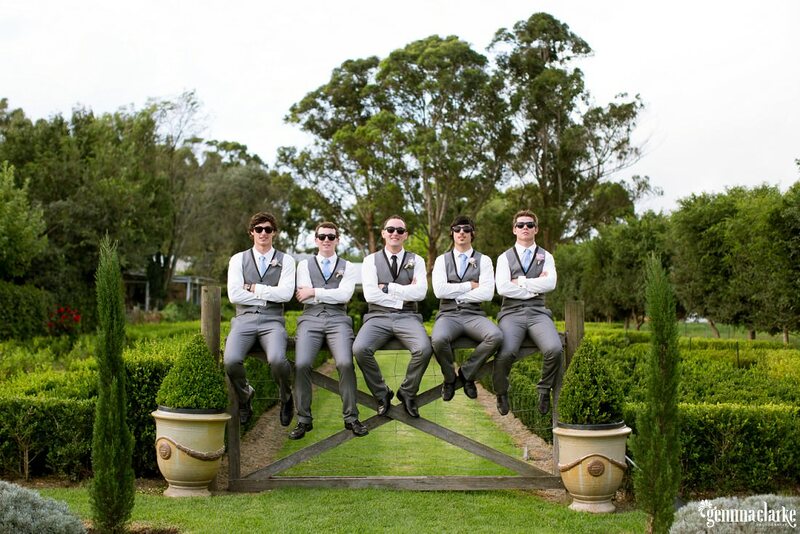 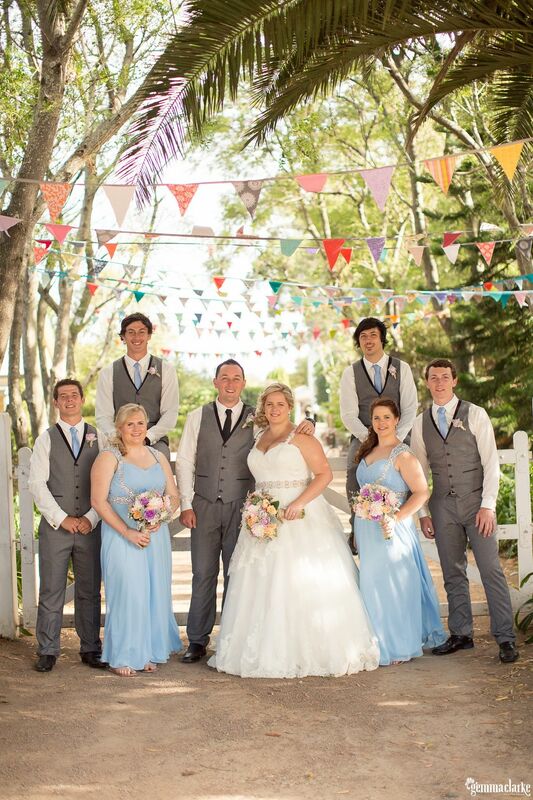 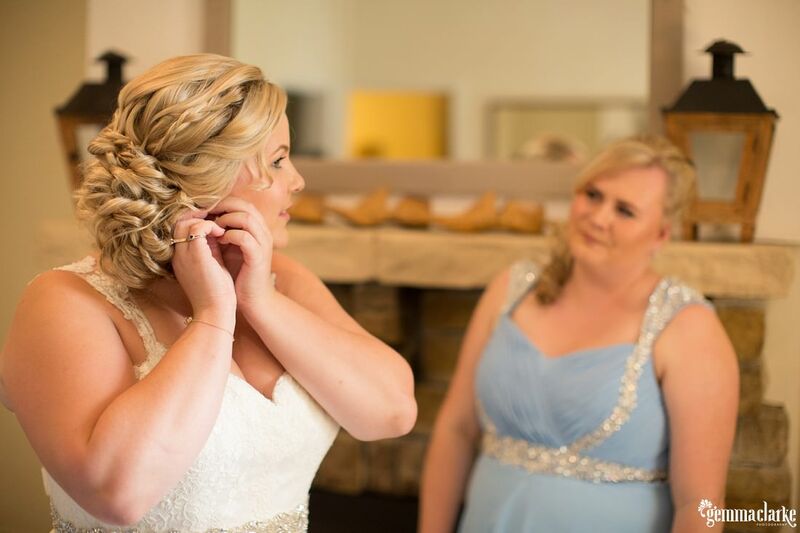 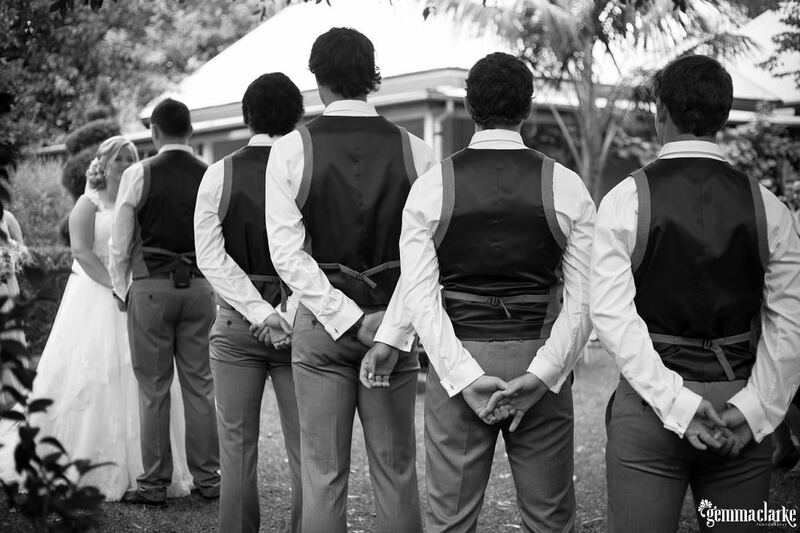 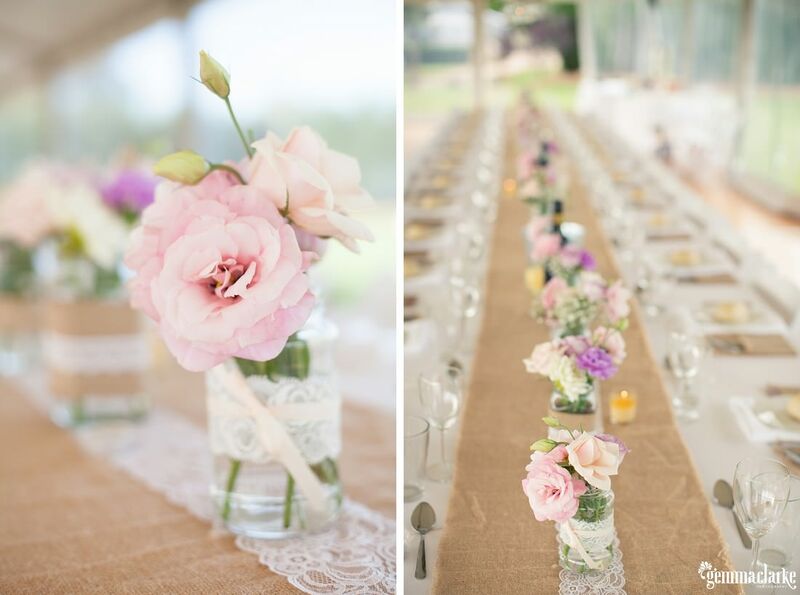 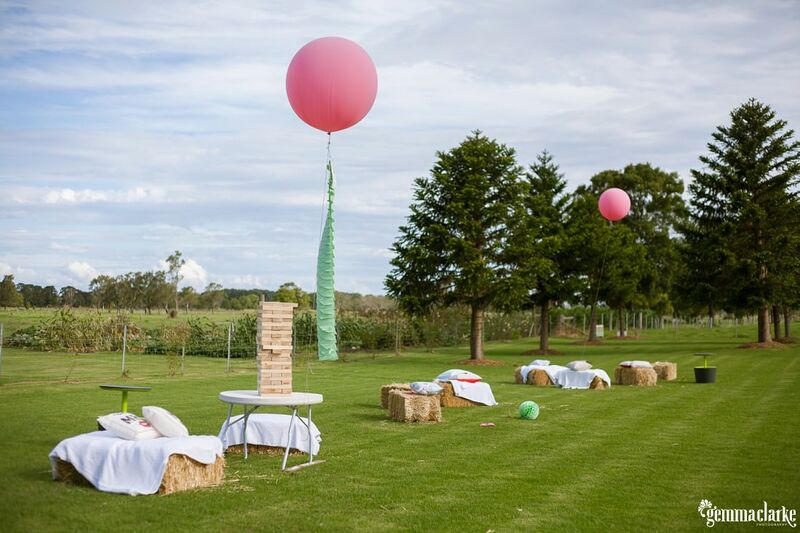 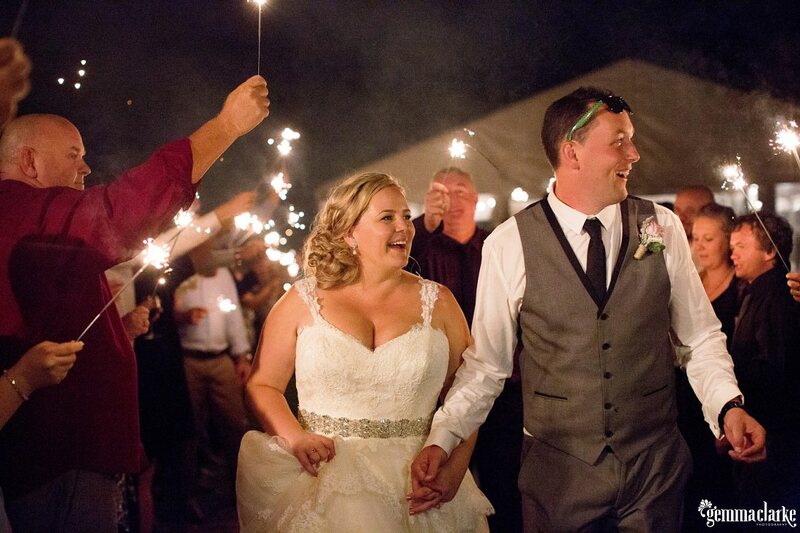 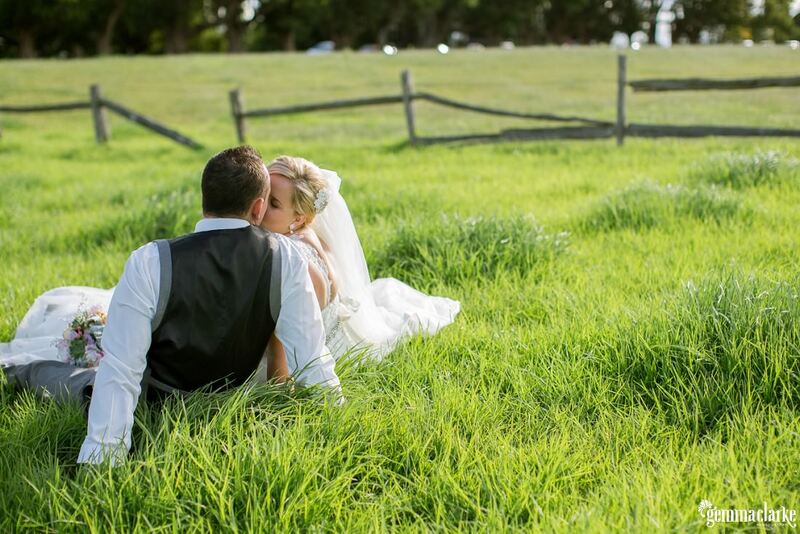 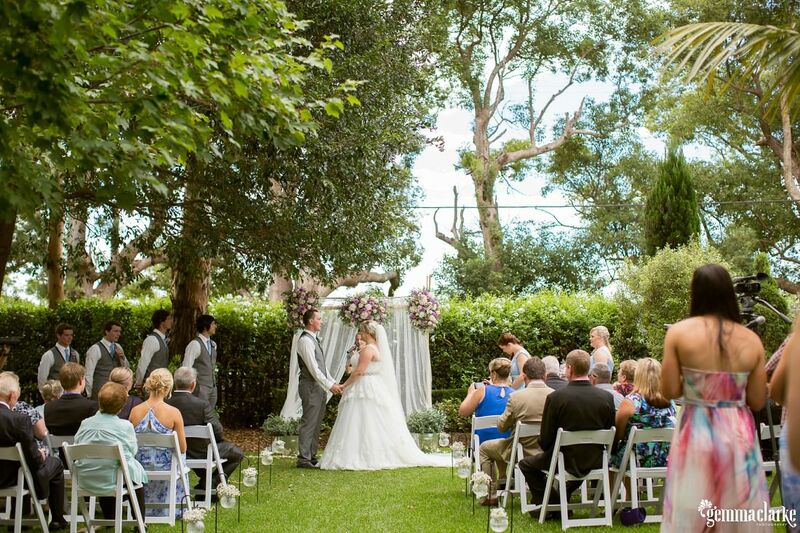 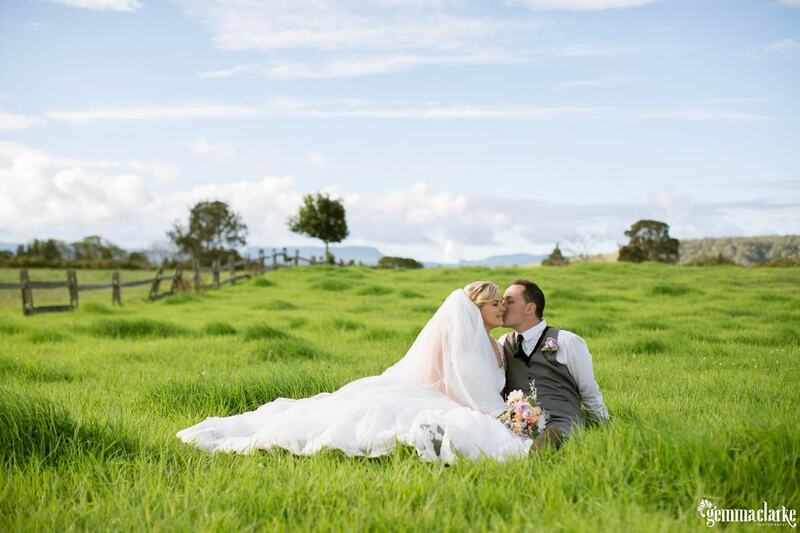 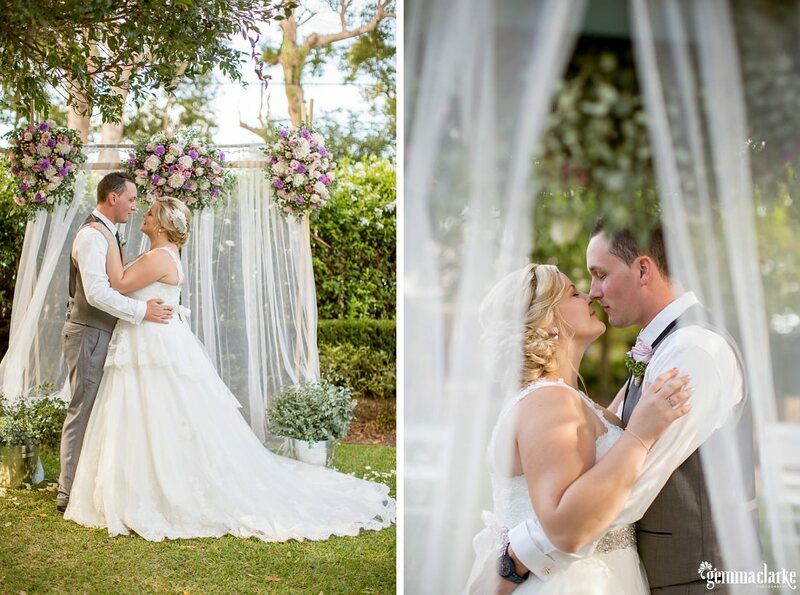 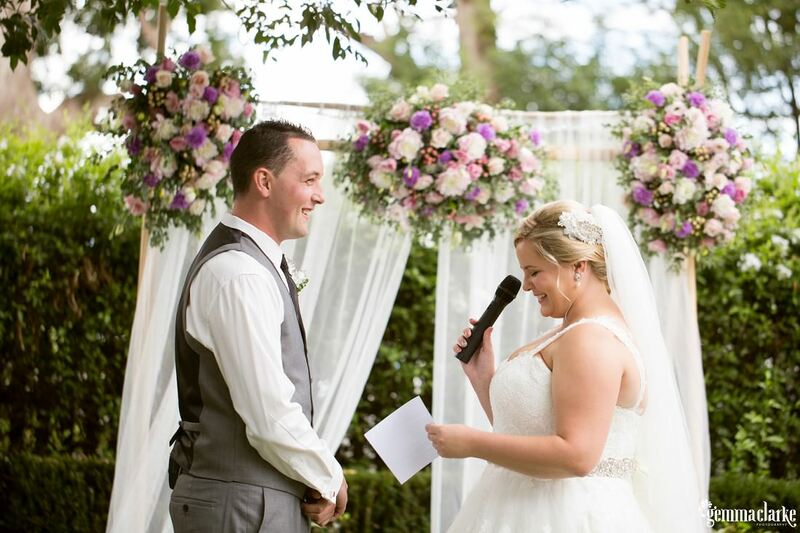 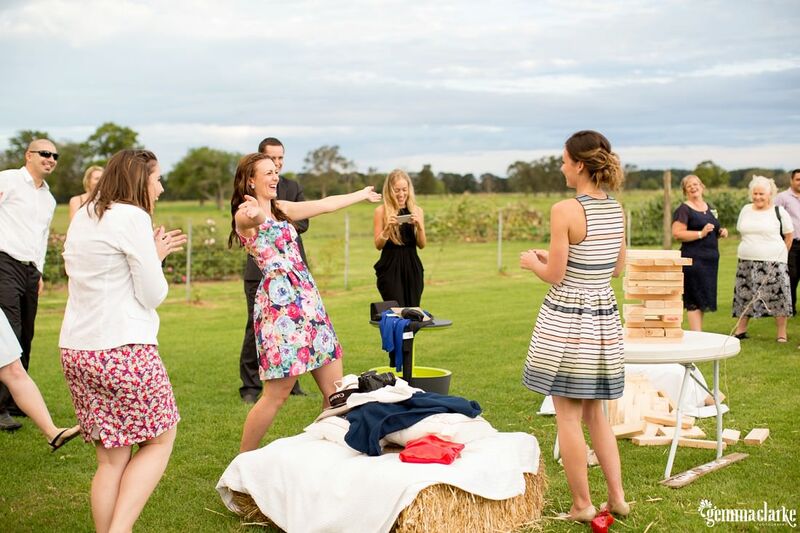 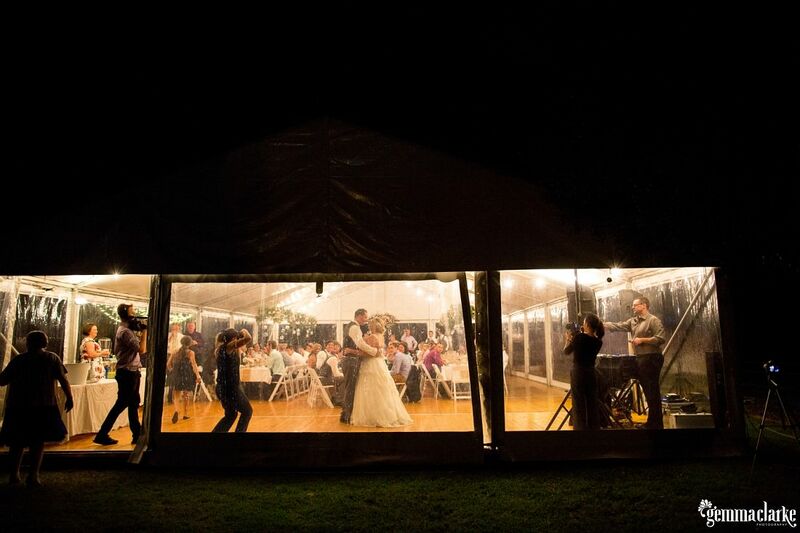 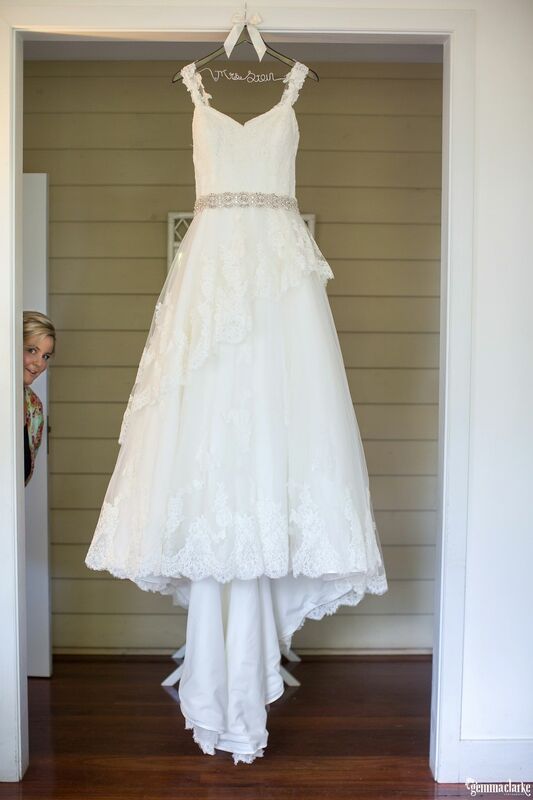 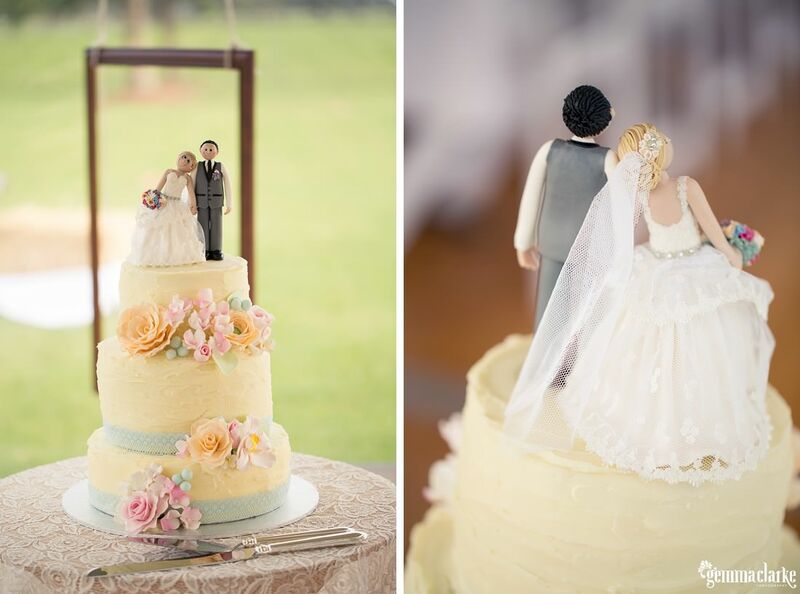 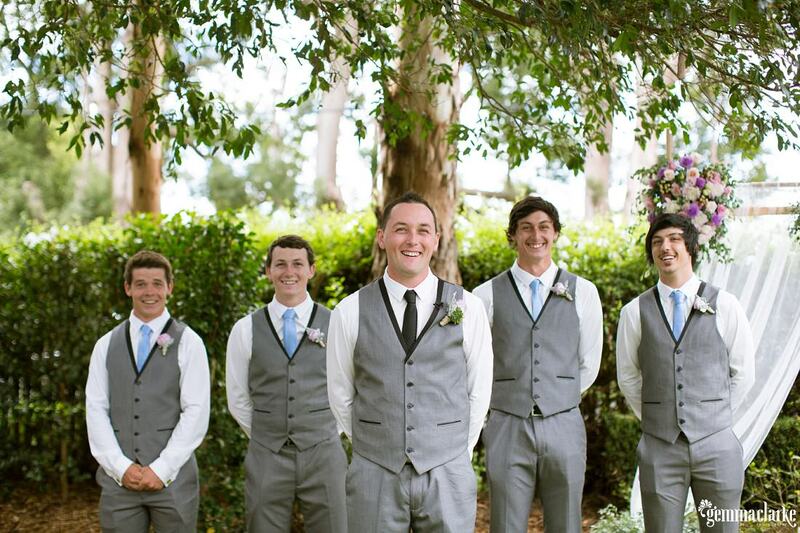 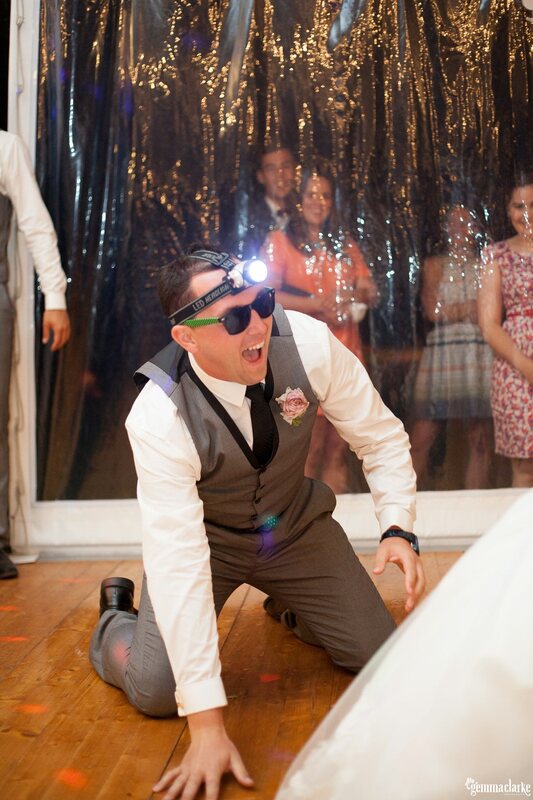 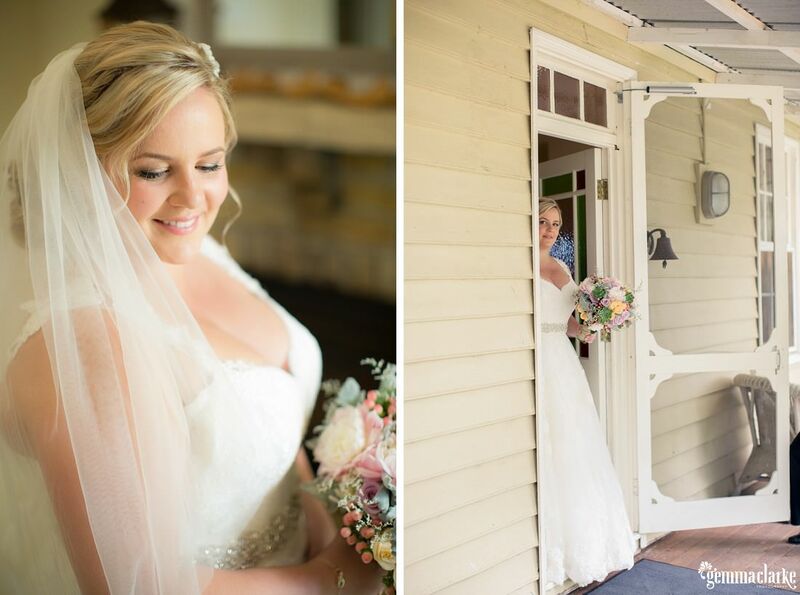 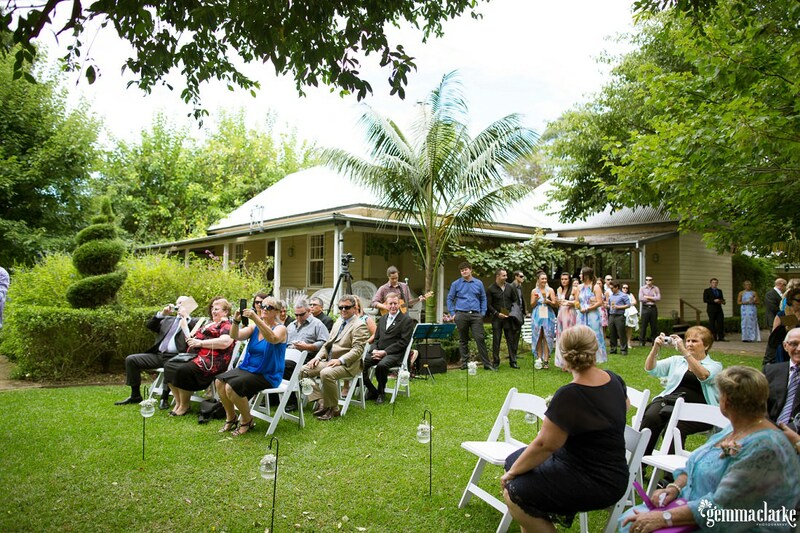 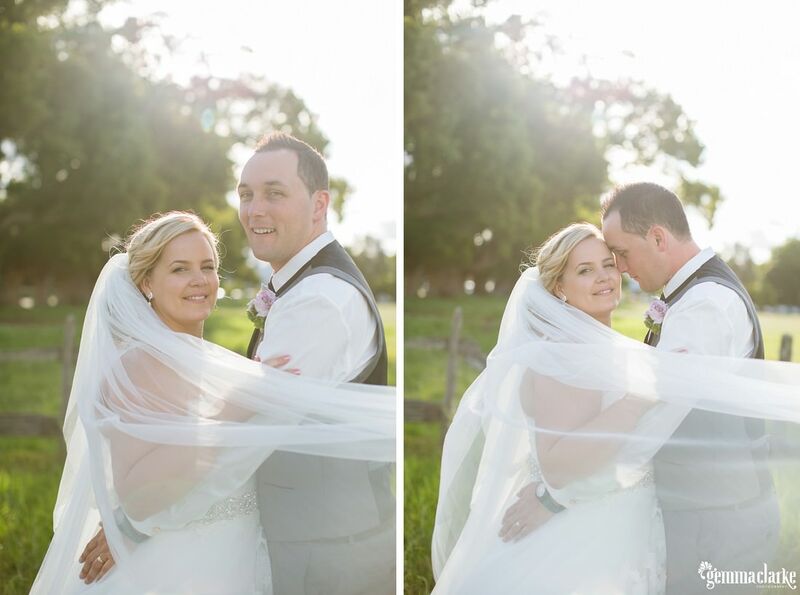 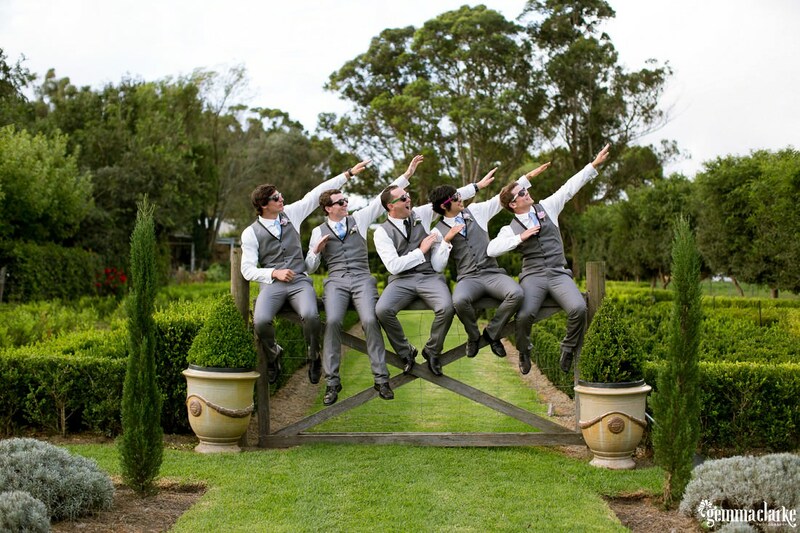 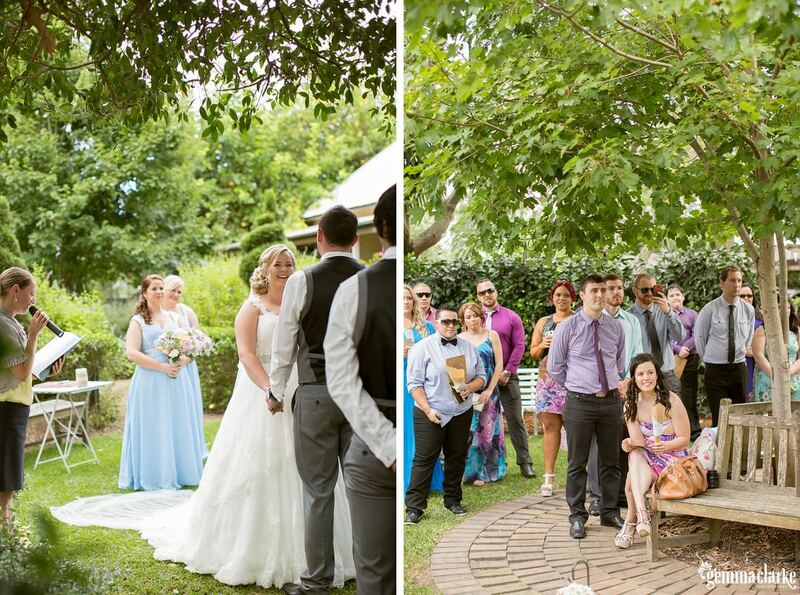 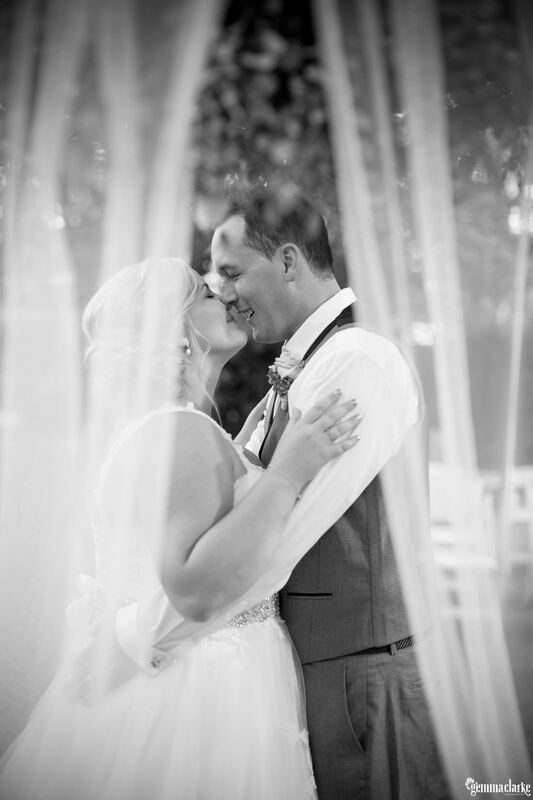 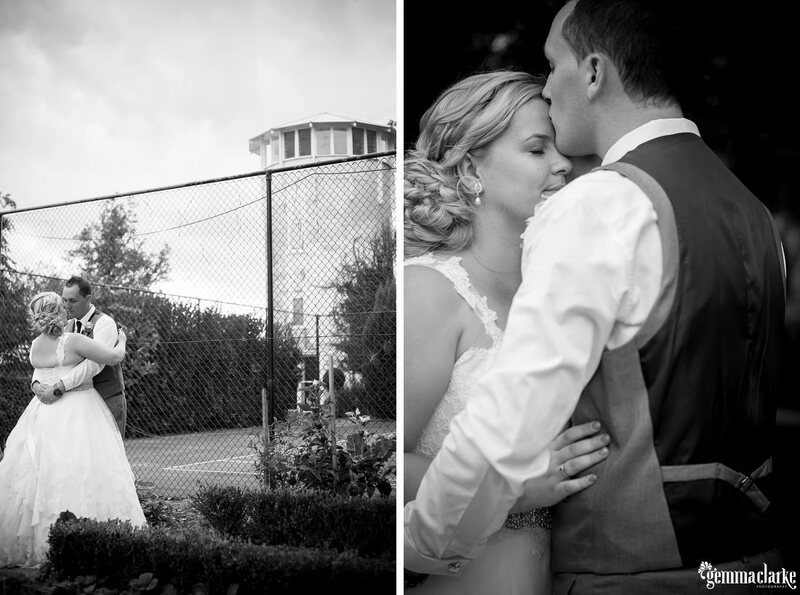 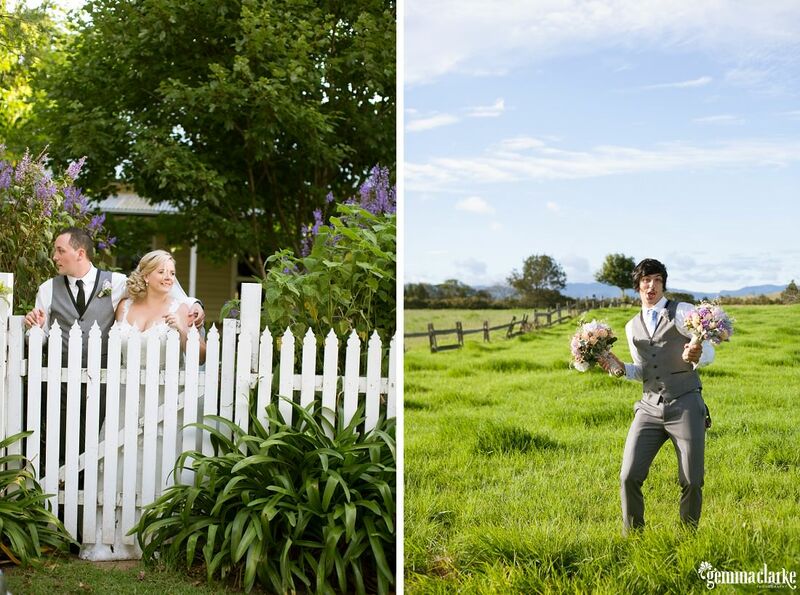 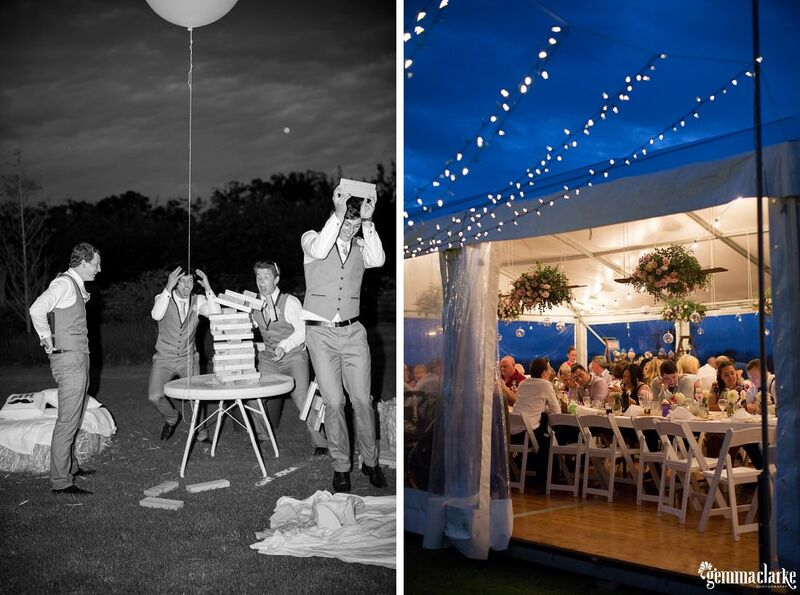 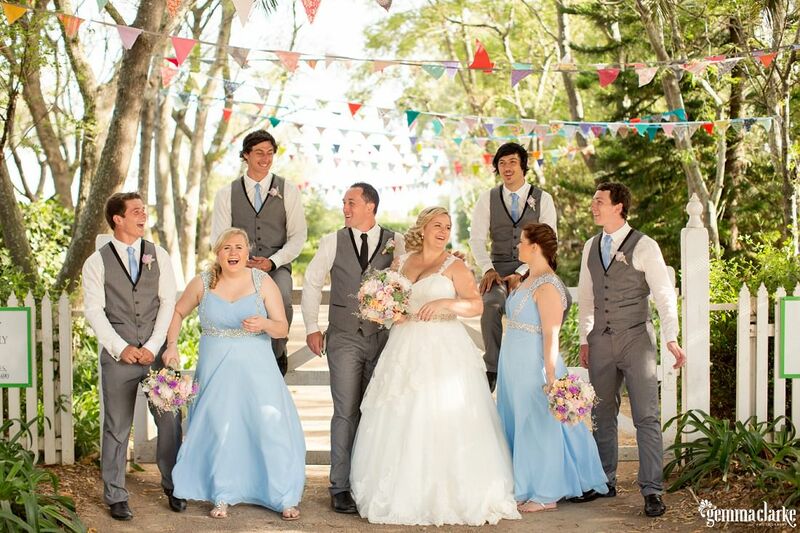 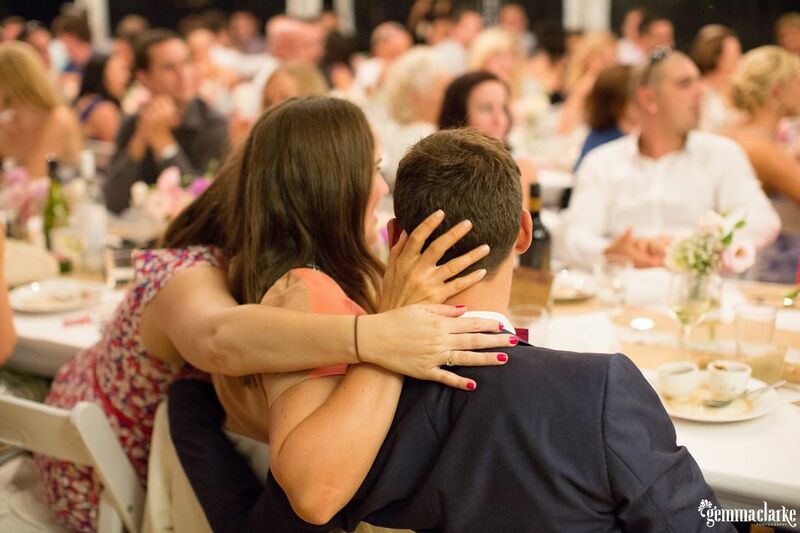 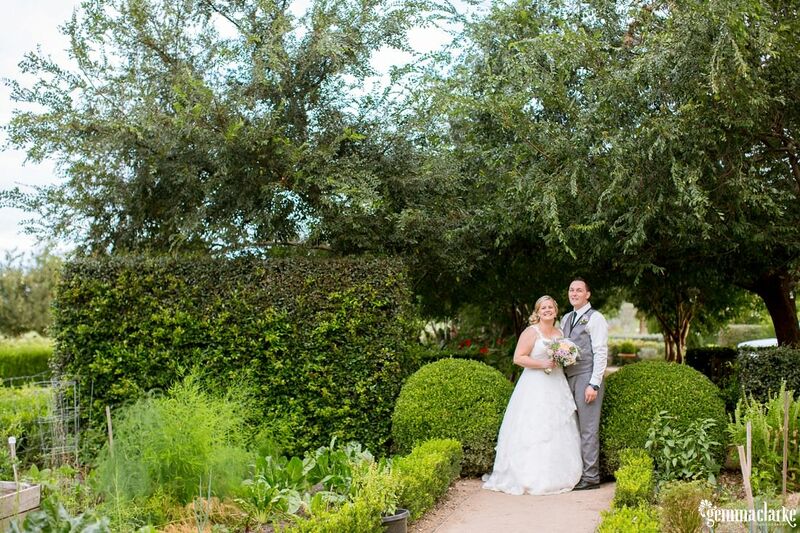 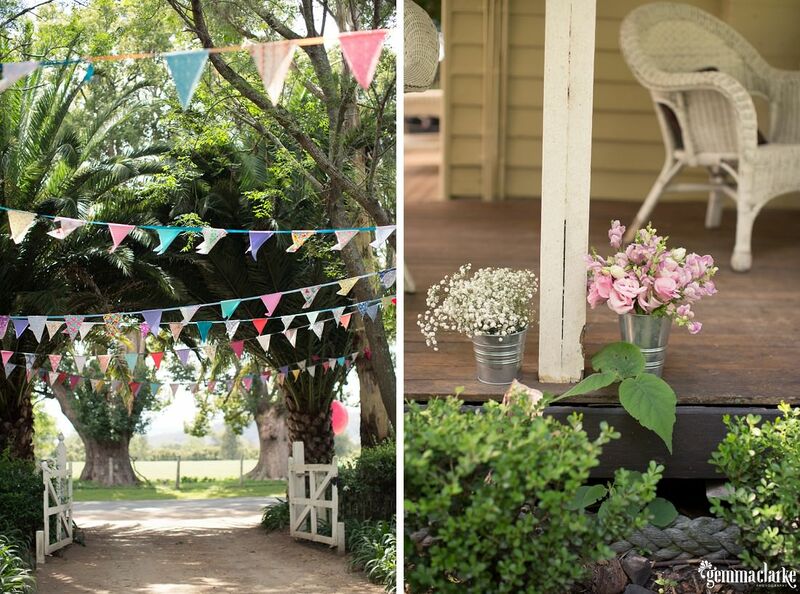 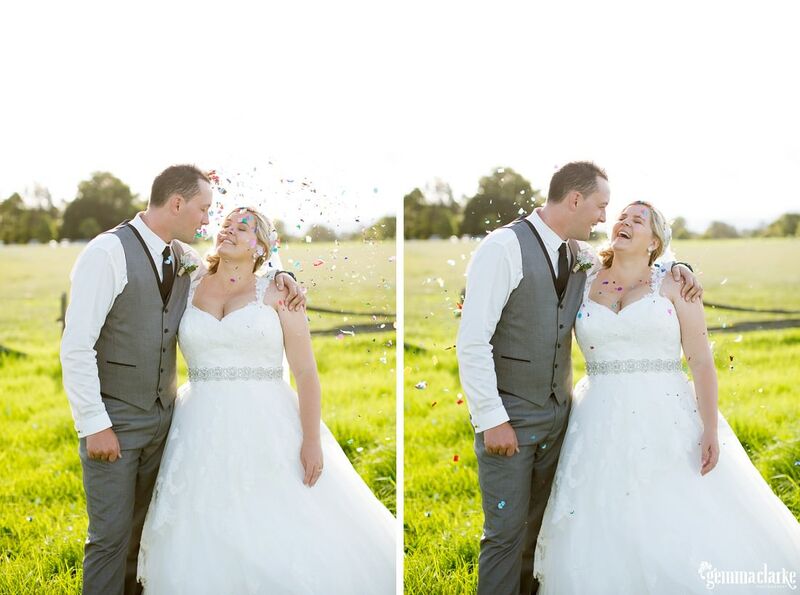 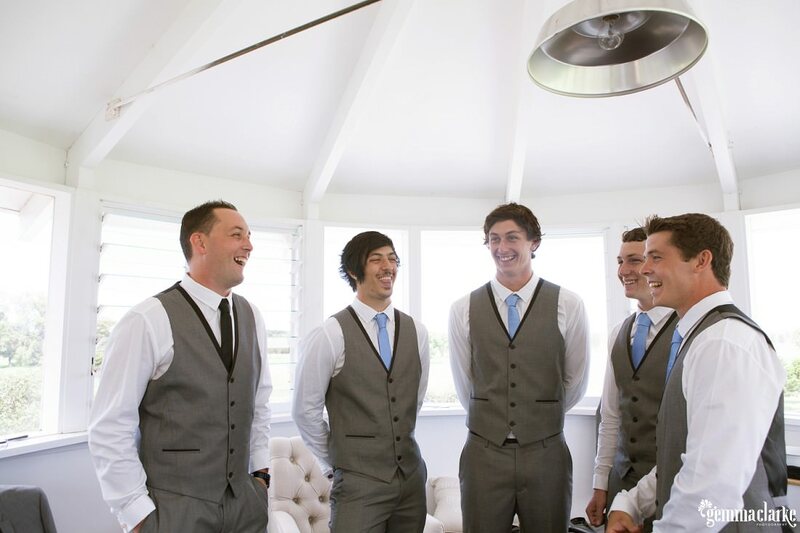 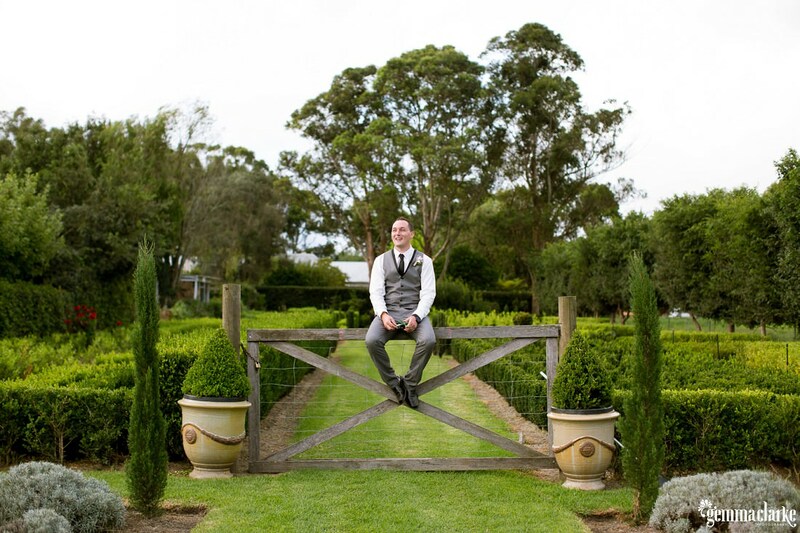 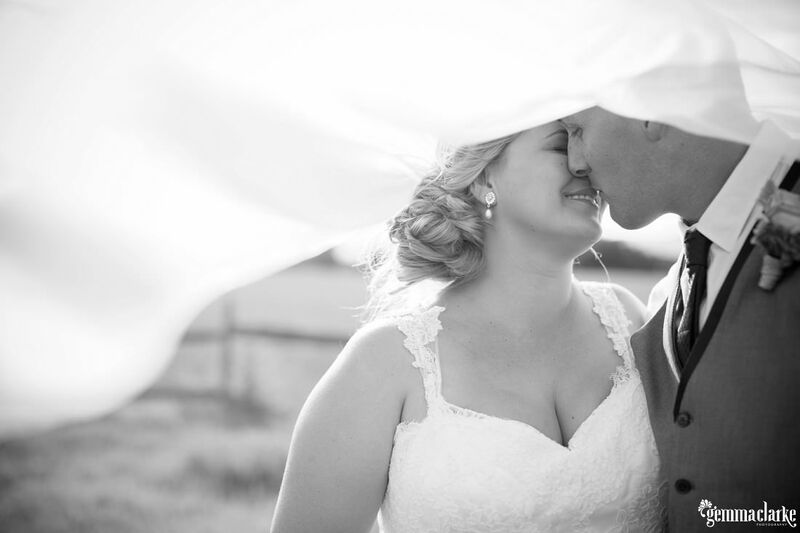 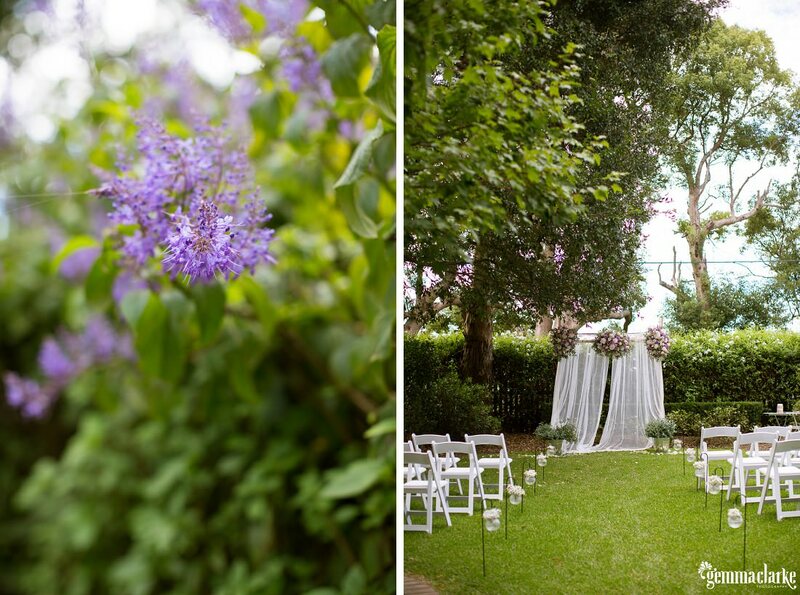 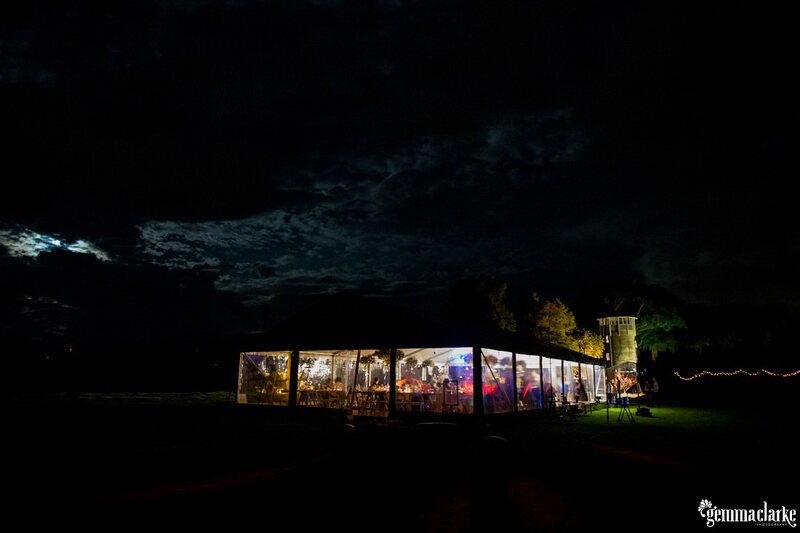 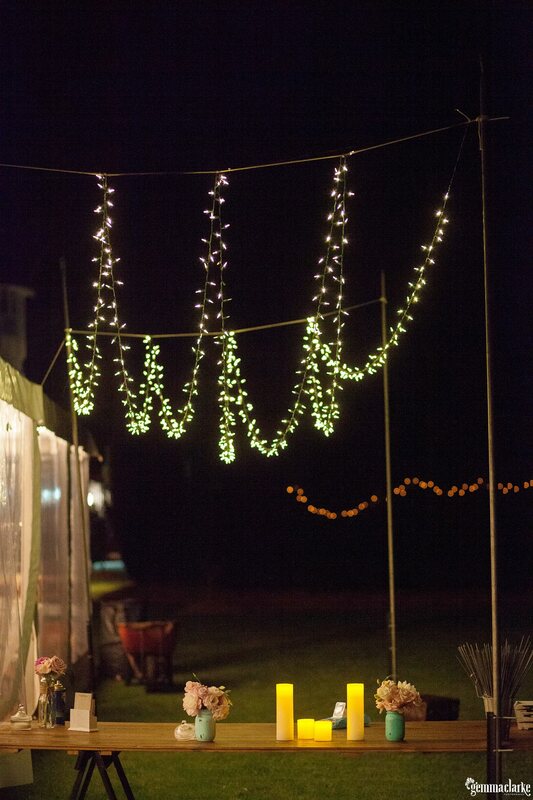 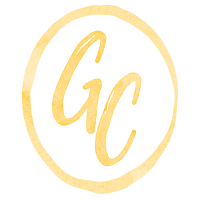 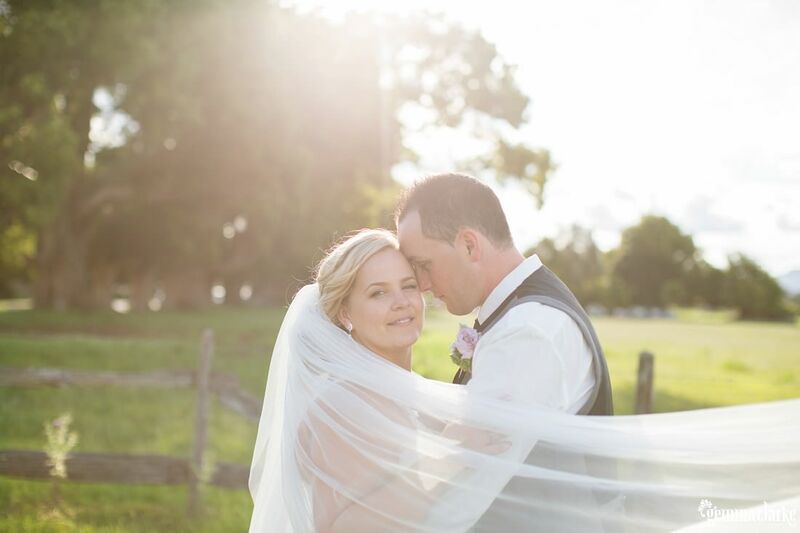 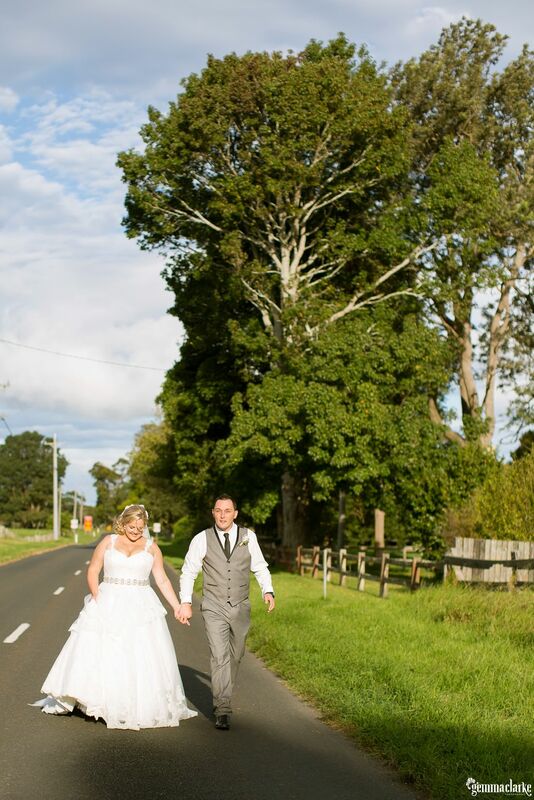 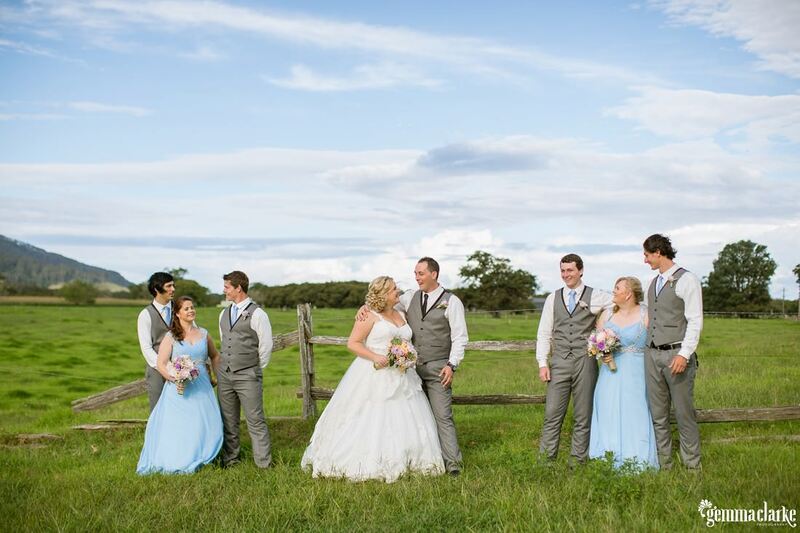 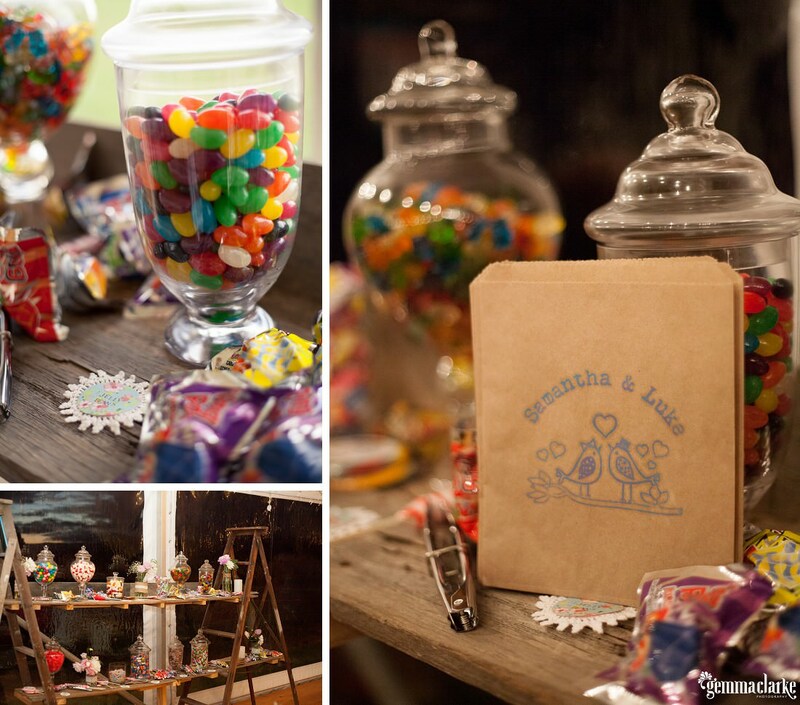 Samantha and Luke put in so much effort to create a relaxed and fun atmosphere for their Merribee Wedding. 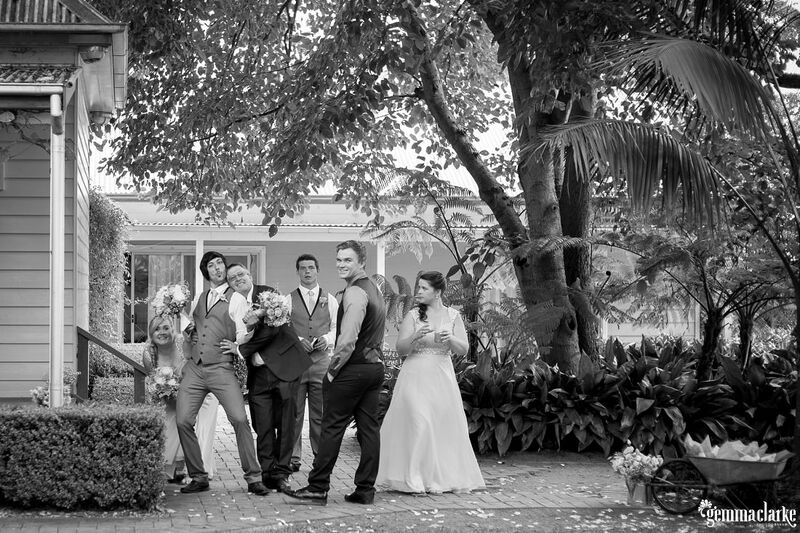 Family and friends also helped. 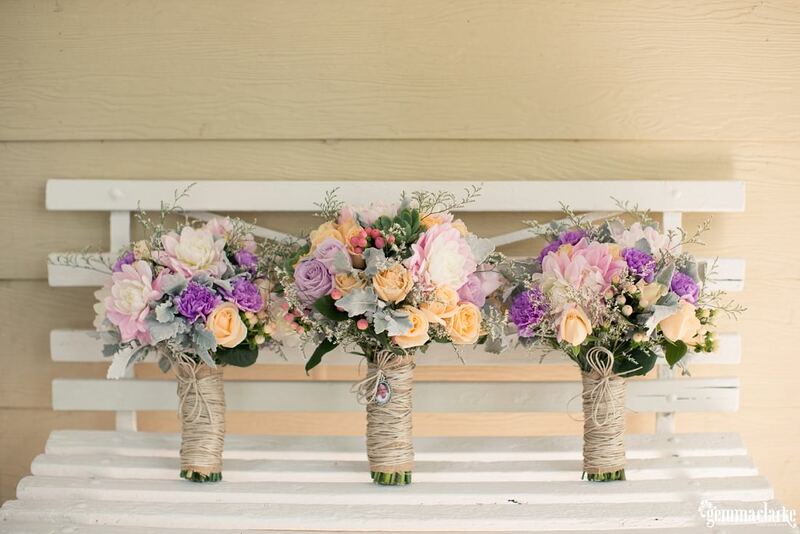 Sam’s sister created all the floral arrangements which was a mammoth effort! 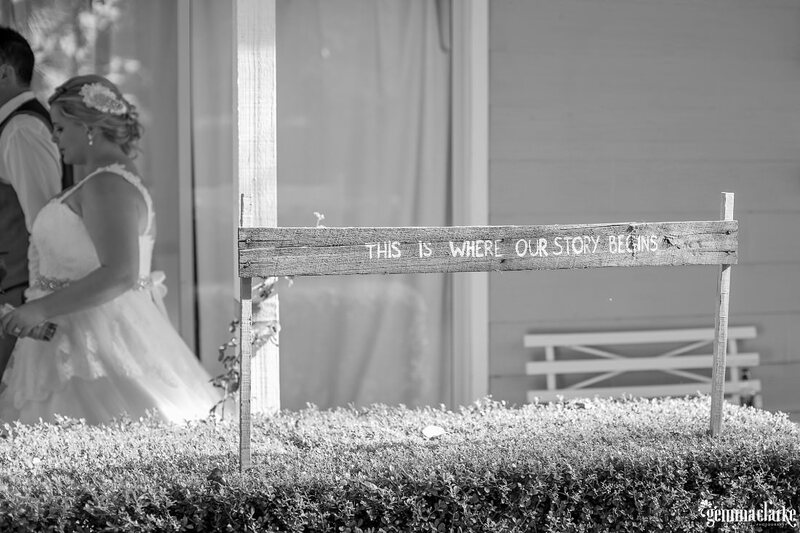 Everything looked so magical, like a true fairytale. 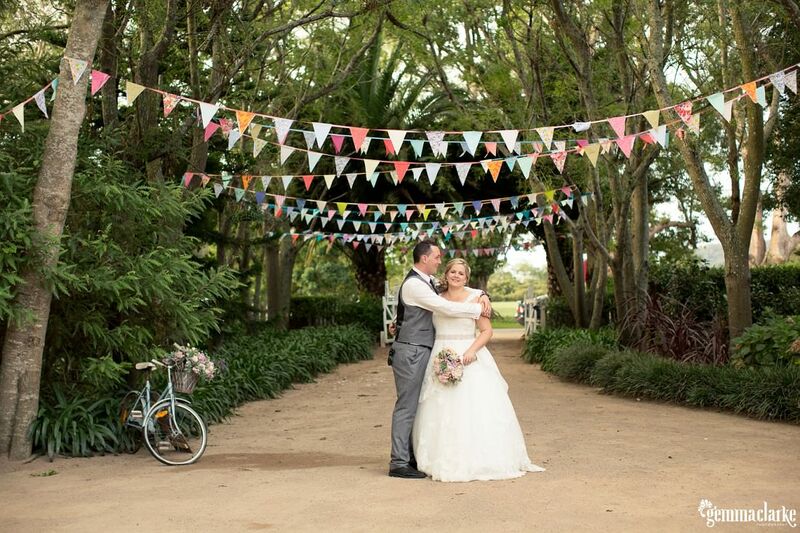 There was a floral and sheer material styled ‘arch’ at the wedding ceremony, wooden signs placed around the property showing guests where to go and encouraging them to have a little fun! 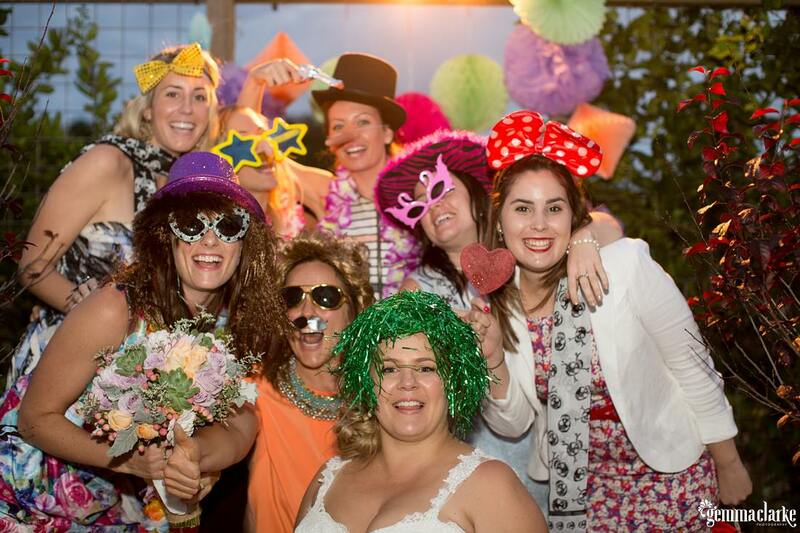 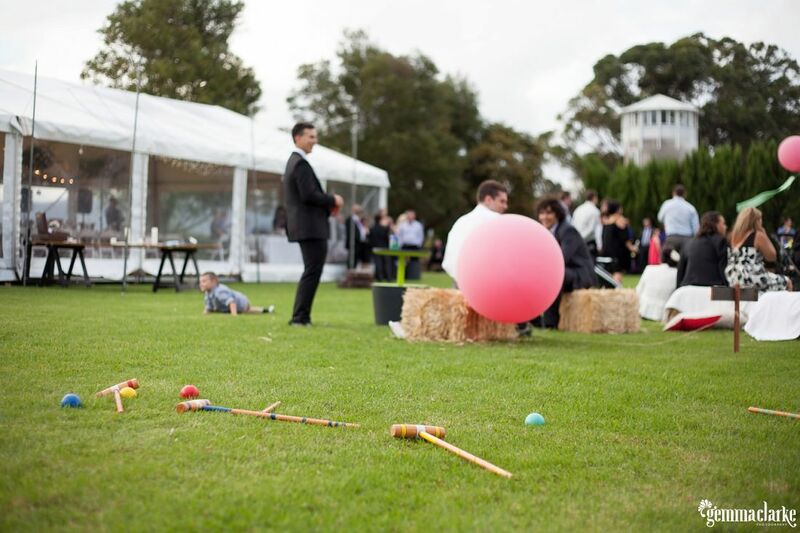 There were so many games including giant jenga, croquet and a self made photobooth. 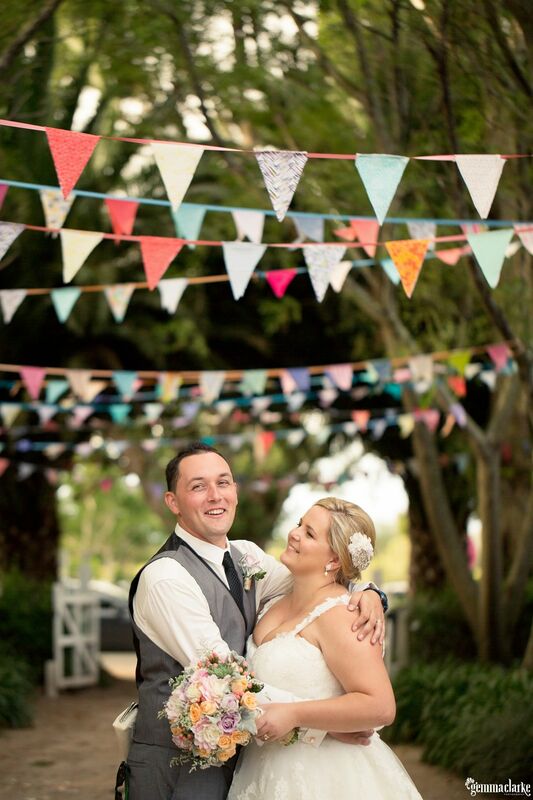 There was an incredible amount of bunting to give this Merribee wedding a festival feel as you entered the property through the driveway. 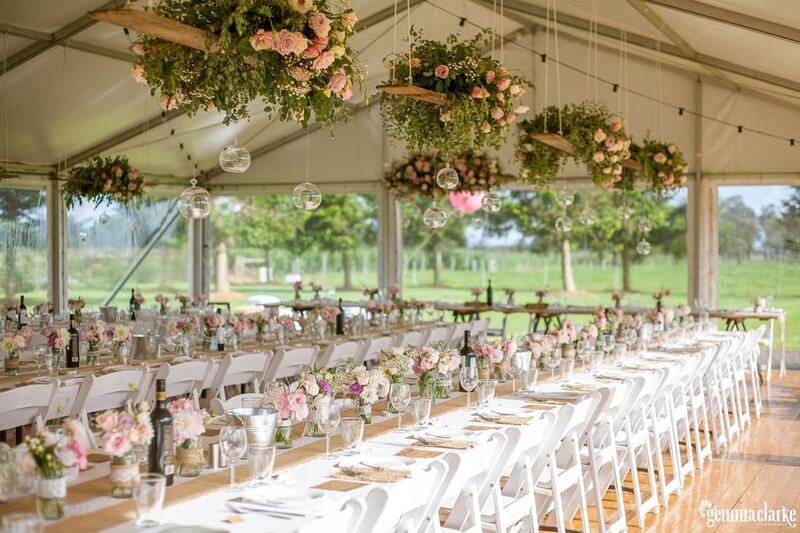 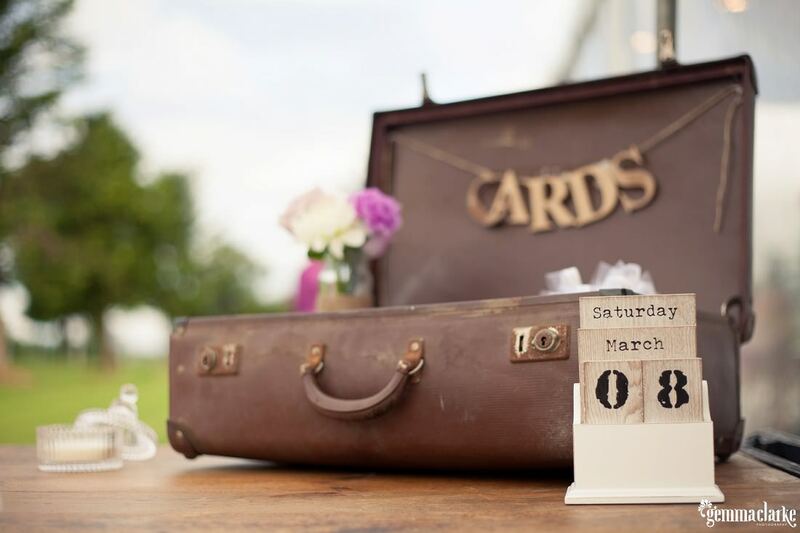 A vintage bike also stood at the entrance and there were many rustic pots with beautiful flowers scattered throughout the ceremony, reception and drinks areas. 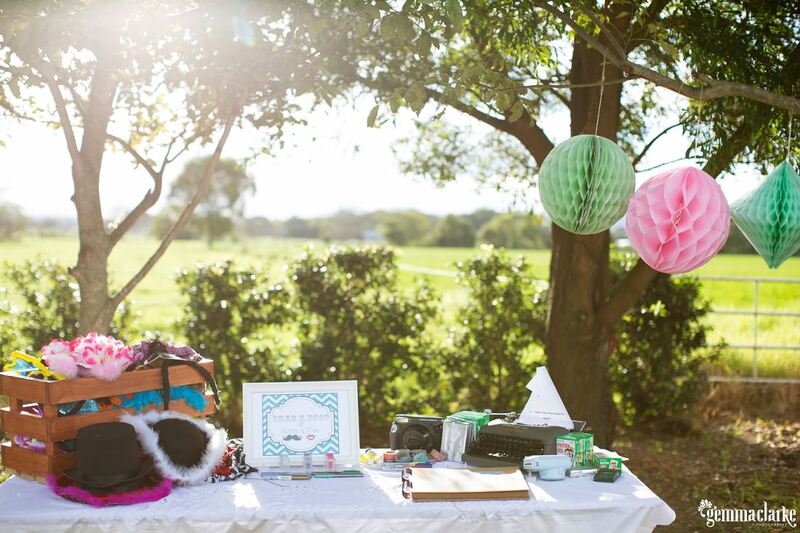 I think we could call Samantha the DIY queen! 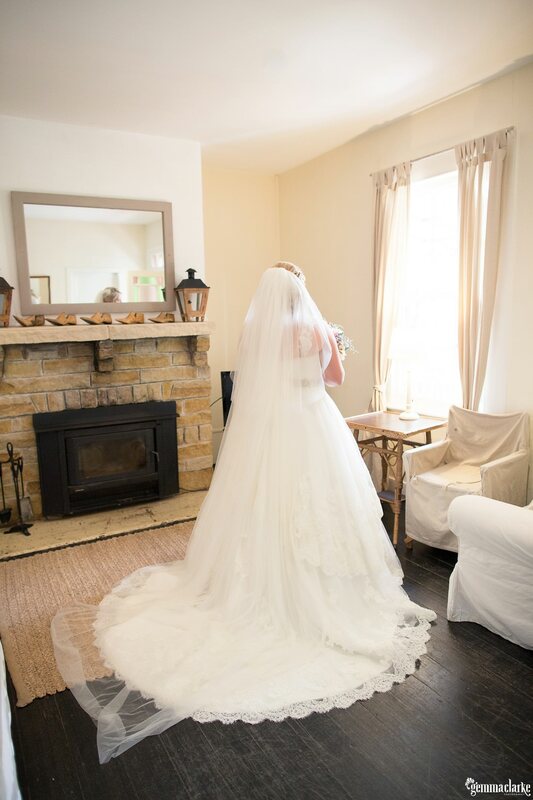 The best part was that she absolutely loved doing all of it!! 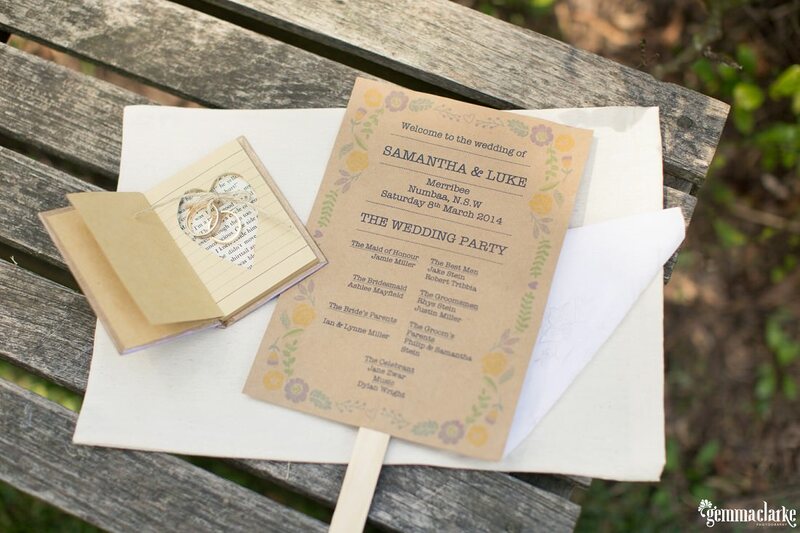 Samantha and Luke’s devotion to each other is admirable. 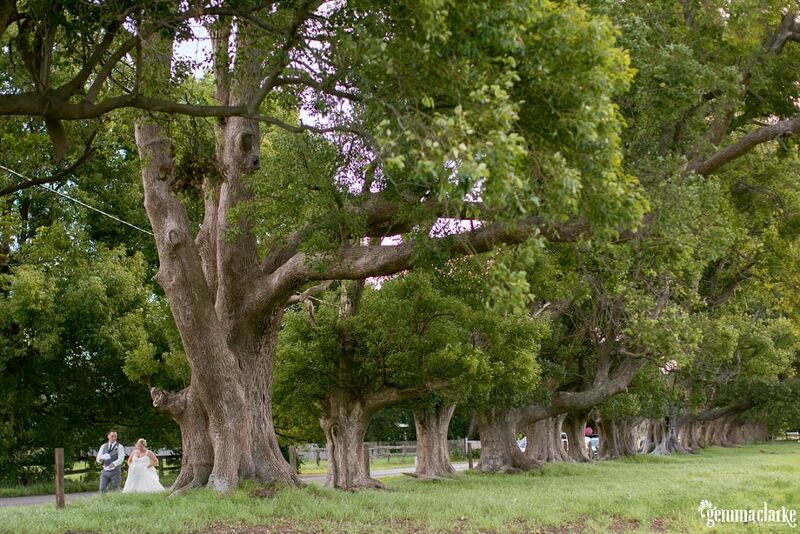 I wish them all the very best for their married life together! 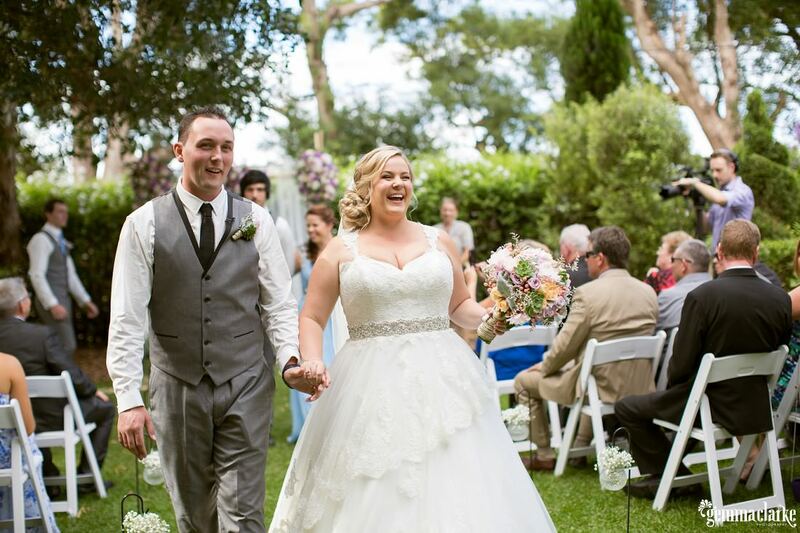 Thank you for putting on such an amazing day for all of us to enjoy! 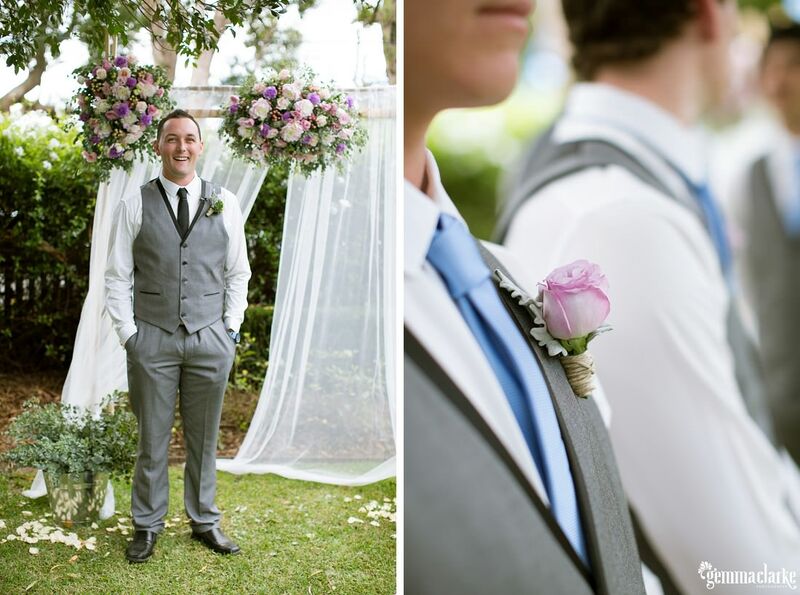  Thanks to my awesome assistant Renee McGrath for capturing some of these shots.